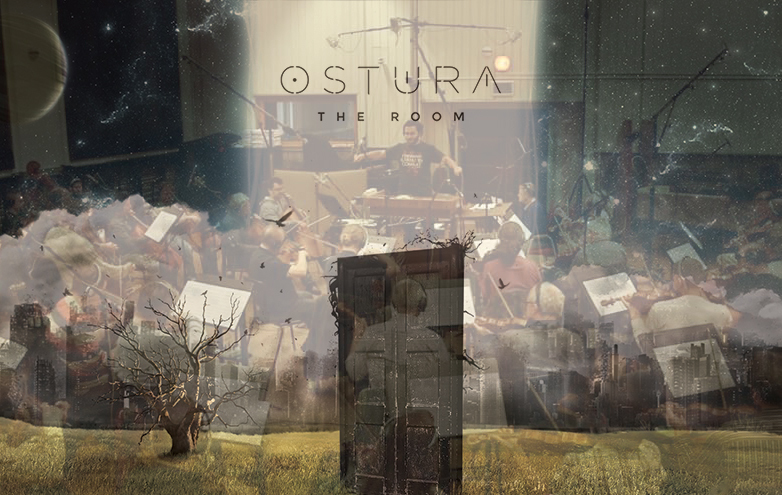 In 2012 Ostura did a soft-release for their debut album “Ashes of the Reborn”. The album received good reviews from both local and international media. Dubbed as the most courageous release to come out of the region, Ostura went through a metamorphosis changing its lineup a live a set. 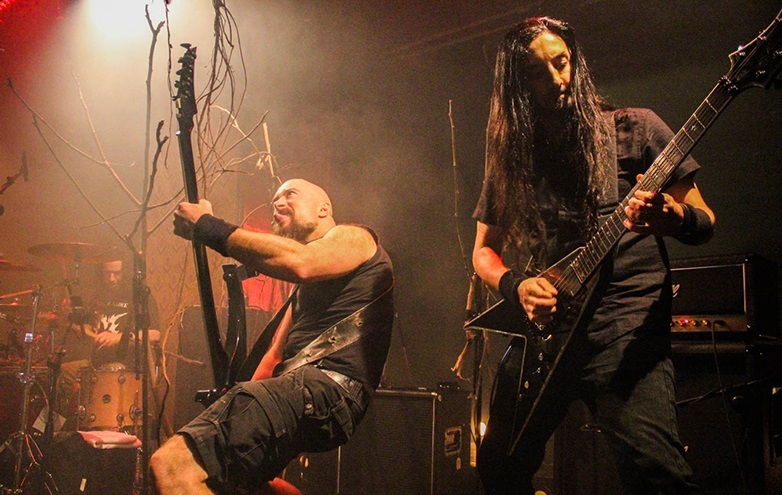 Drummer Chris Neaimeh and Guitarist Elie Hnein left the band and were later replaced by Lebanon’s prodigy Alain Ibrahim on guitar and the rising talent Alex Abi Chaker. Later Marcelino Said Joined the band to handle bass duties. The band went into the rehearsal room and the result is going to be showcased in the band’s first gig taking place on December 7th. 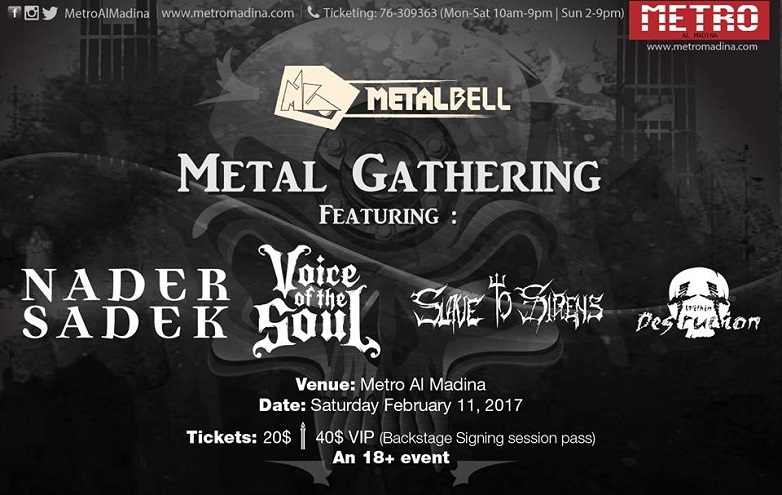 The band promises to deliver an outstanding show for their fans, and for the people willing to discover one of Lebanon’s finest rising metal acts. Ostura is Symphonic metal band with hints of progressive. 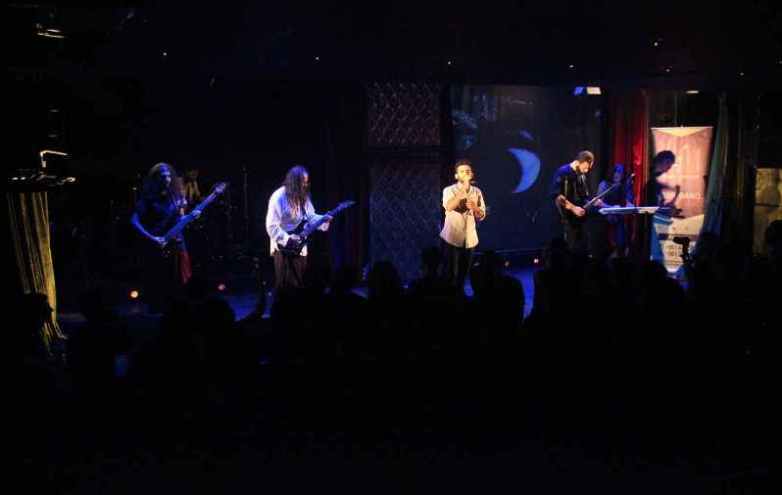 Their sound incorporates elements all the way from thrash to folk metal, and of course Opera. 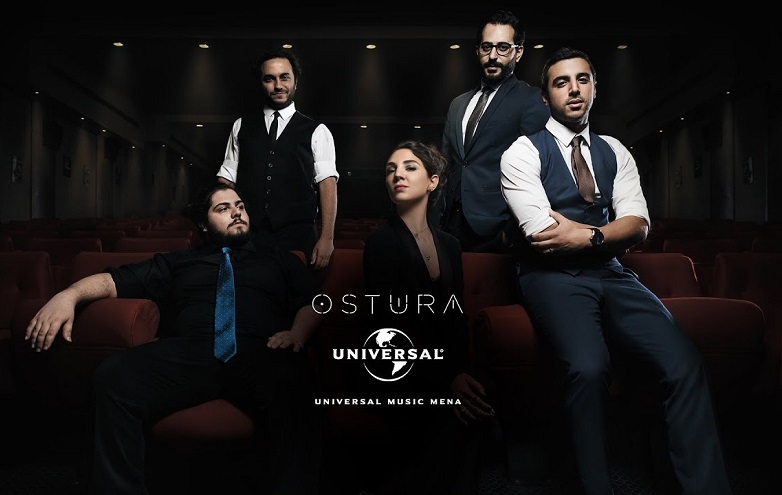 Ostura’s songs tell an epic story and are rich with melodic vocals and dialogues. 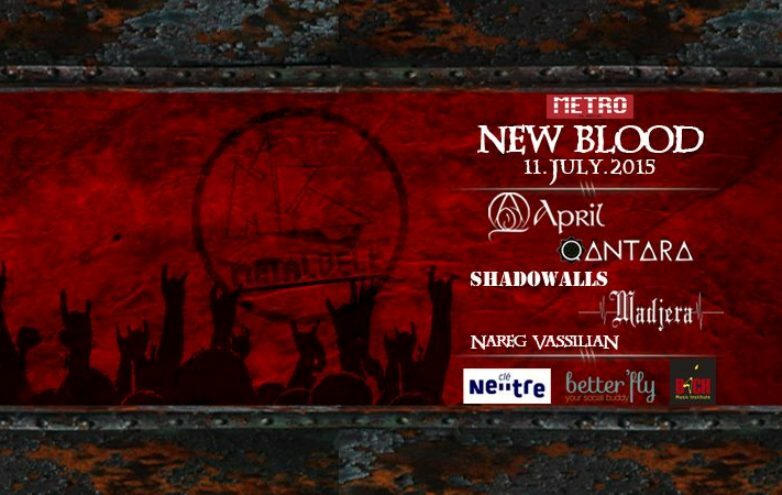 The show will take place in the heart of Beirut in a theater under the name of METRO AL-MADINA; the band will play the album, in addition to some covers by bands such as Kamelot, Nightwish, and Avantasia. More details about the event are present on the links below.